You are where you are to fulfill a higher purpose. We as a church are where we are for a higher purpose. 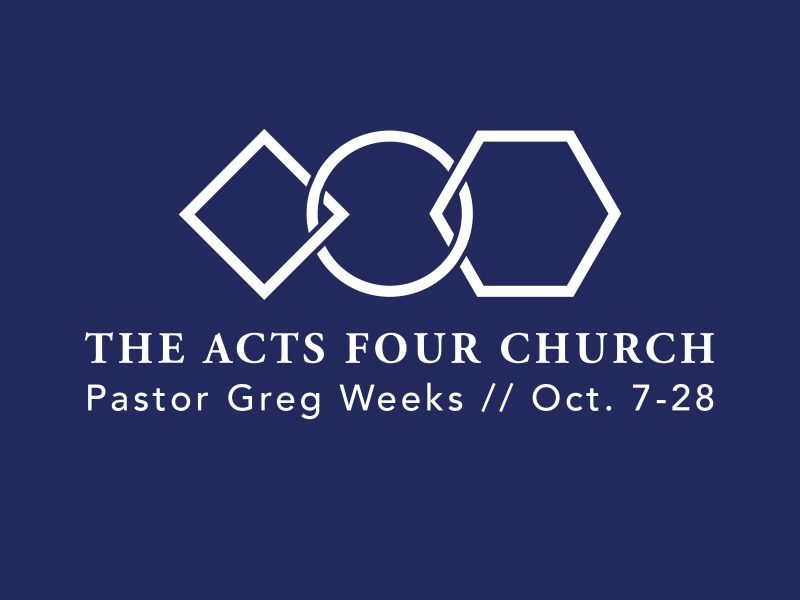 We need to see clearly why we are where we are, and earnestly strive toward common objectives...just like the Acts 4 church.